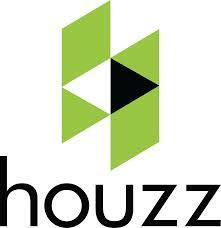 The American Institute of Architects (AIA) and Houzz, the world’s leading online platform for residential remodeling and design, today announced a strategic partnership to develop innovative technology initiatives to engage architects, deepen members’ use of the Houzz platform, and increase public awareness and appreciation of how good design can enhance our lives. This strategic partnership will support the AIA’s consumer outreach mission by providing more tools to assist homeowners with hiring and working with an architect. AIA members also benefit from technology, consumer insights and direct interaction with Houzz’s global community of more than 20 million monthly unique users who are actively building and remodeling. 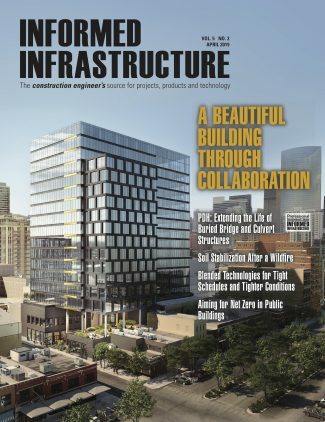 The AIA and Houzz will work closely on a number of joint efforts from education to technology and marketing on both a national and local level.